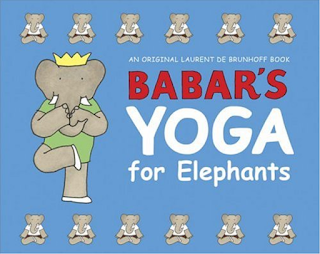 Perhaps you are already familiar with Babar's Yoga for Elephants? 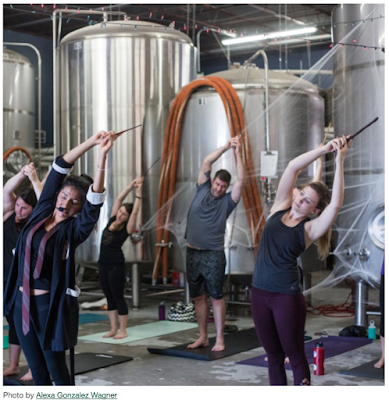 But did you know about Harry Potter yoga?? Does this mean it's called a Descendo Dog now?